Forex Trading and some interesting facts about Bollinger Bands - Find the best FOREX Brokers, FOREX Bonuses, FOREX Signals, FOREX News, FOREX Rates and everything FOREX related on Forex Directory! 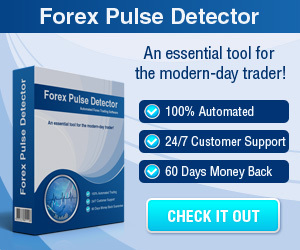 Forex Trading is today one of the most searched themes for many persons of all ages all over the world. 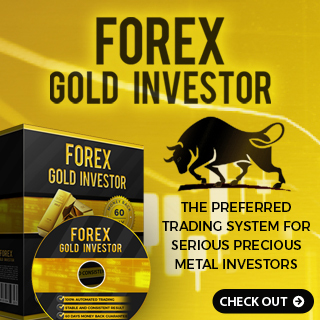 This is because of its great advantages over other capital markets and of course of the high profitability potential; among these advantages you can find out that it is very easy to access a trading platform from the big number of Forex Broker companies and you will notice that Forex Trading has a high liquidity along with a high leverage, too. 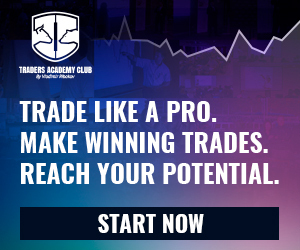 But having a good broker company and a trading platform is only one of the things which you you need in order to make your Forex Trading career a winning and profitable one. You also need to have a good knowledge and techniques in order to predict with the best accuracy what the market will do next. One of the techniques which are used to forecast the Forex market behavior are the Bollinger Bands. These Bollinger Bands are a technical trading tool and they are widely used and known in the capital markets - including Forex - and were created by John Bollinger in the 1980s. These bands were elaborated based on the need for adaptive trading bands and the discovery that the volatility of the markets was a dynamic phenomena and not a static one as it was widely believed at that time. Bollinger Bands are composed of a chart of three curves which are drawn in relation to currency pairs prices. The band which is situated in the middle is a measure of the intermediate-term trend and is usually a simple moving average which serves as the base for the upper and lower bands. The interval between the upper, lower and the middle bands is determined by the volatility of the market and typically the standard deviation of the same data which were used for the moving average. The default parameter is 20 periods and two standard deviations above and below the middle band - of course this can be adjusted to suit your own needs. In sum the aim of Bollinger Bands is to offer a relative definition of the high and low price. A price is declared as high when the price is touching the upper band and as low when it is touching the lower band. This relative definition can be used by you to compare price actions and as a very useful indicator when the purpose of you is to get to buy and sell decisions.